In addition to devoting herself full time to writing, Cristina Caboni also works for the family beekeeping business, dealing with the care of queen bees, and also enjoys cultivating a variety of roses. The world of perfumes and natural essences has been a passion of Cristina’s for a long time. 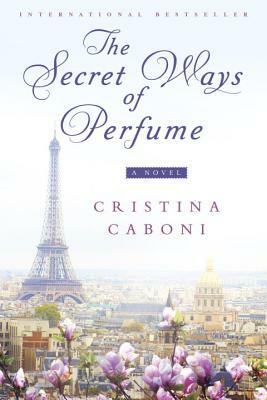 Her debut novel, The Secret Ways of Perfume, is a tribute to the connection between scent, memory, and emotion—and was a highly acclaimed bestseller in Italy before its publication in English.